Food Shift is dedicated to building a more just and sustainable food system that curbs waste, empowers communities, respects the environment and nourishes all people. Food Shift works collaboratively with communities, businesses and governments to develop long-term sustainable solutions to reduce food waste and build more resilient communities. Our programs increase awareness and action around food waste reduction; decrease the amount of edible food rotting in the landfill; and create jobs in the food recovery sector. 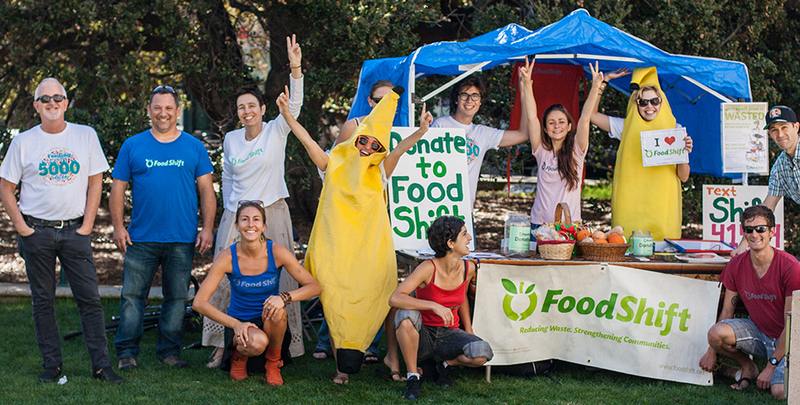 Food Shift is more than a food recovery organization. We are shifting the problem of wasted food into a solution by developing sustainable solutions that address systemic issues behind food waste and hunger. Through collaborative programs, online resources, speaking engagements and recovery services, we provide guidance and promote food waste reduction as a strategy to benefit the community, save money, and alleviate strain on the environment. Each and every one of us can be part of the solution. 40% of all food produced in the United States is wasted. Meanwhile, 50 million Americans are food insecure. This disturbing reality is destructive to the environment and to the health of our communities. Each time food goes uneaten, all the resources that went into producing, processing, packaging, and transporting that food are wasted too. 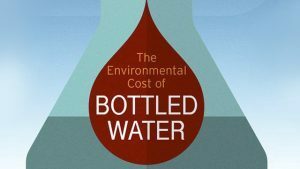 This means huge amounts of land, water, energy, money, and other materials are depleted unnecessarily. Wasting all this food is costly to individuals, businesses, municipalities and the environment. Given the resources demanded for food production, the increasing realities of climate change, and the fact that 1 in 6 Americans are hungry, it is critical that we shift our behaviors towards a more sustainable and efficient use of food. At Food Shift, we know that food isn’t waste— it’s valuable nutrition that uses precious environmental resources and should be used to feed people in our communities. Through our events, online resources, and collaborative programs we provide guidance and promote opportunities for individuals, organizations, and businesses to use food waste reduction as a strategy that saves money, benefits the community, and alleviates strain on the environment. By trimming waste and diverting food loss we can alleviate hunger, create jobs, combat climate change, conserve natural resources, and cultivate more sustainable communities. Our monthly update provides information on Food Shift programs and events, valuable tips to reduce food waste, and connects you to food waste efforts in your community and around the world. Visit our website.